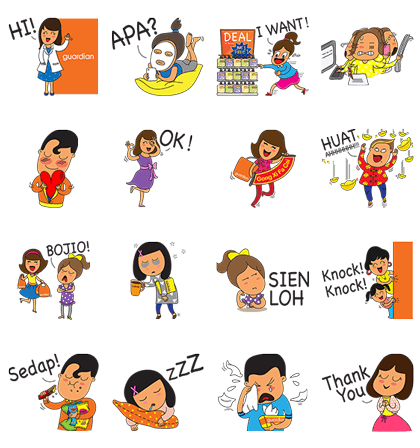 http://www.line-stickers.com/ – Everyday Life with Guardian Line Sticker | Guardian serves people from all walks of life. Here are 16 stickers that animate their epic lives. 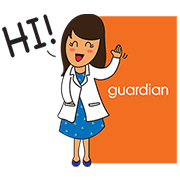 Friend Guardianʹs official account to get this set. Available till April 2, 2015.